International artists are in full demand and all kinds of artists can be found under one roof which is ours! Yes, we provide musicians, dancers, performers and many more artists who will upgrade the glamour in your party or event. 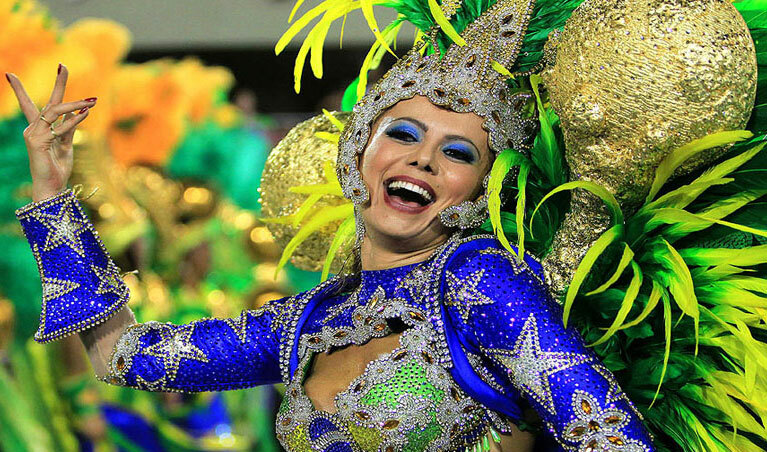 Carnival is a fun event where everyone has a joyous mood and come to enjoy. Dancing is a part of Carnival which has to be entertaining as the whole point of the party depends on fun. We have amazing Carnival Dancers for hire that too on the best price. We only have highly professionals who are also well known on their individual level. You will find the uniqueness here, professionalism, pure talent, raw enthusiasm and much more! All under our brand! Carnival Dancers have multiple talents as their job as a Dancer is not enough, they have to be creative on their own and for which we provide them a beautiful platform and strict training under which they get themselves prepared for further events. For us, all of this is enough because our artists have made us, keeping them up tight is our job and so they provide top notch quality to the customers for their events. There's much more than this, we also have different plans and packages which will suit your demand, if you want we will also customize those plans and fit according to your demands. Which is why we set a proper meeting to know and understand your event and purpose deeply, our executives are also highly professionals so they could suggest one or two thing more for your benefits. Carnival Dancing is done under surveillance of our crew, everything will be given by us, all you have to do is to attend the Carnival and have fun with your family friends. At Artist on Demand, you can also leave the event management on us, as we also provide management service, we have wide range of other artists too, and we also provide Bollywood Celebrities! Glamour is one of the needed elements for an event, we understand that, and thus we give best price package to suit it.